Algalasa’s mission is to advise and provide solutions for complex and important hospital projects in GCC and Latin-American countries. We are experts in hospital equipment and hospital logistics. 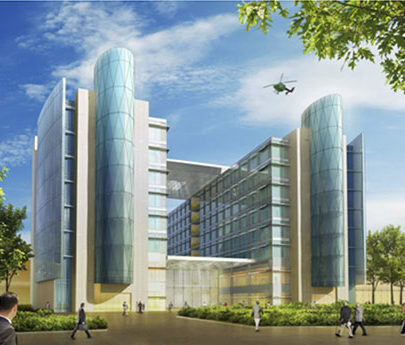 We are the perfect partner for assisting the owner, the project contractor or the manufacturer to achieve the mission and objectives of the hospital project. Algalasa supports and advises clients throughout the entire process, including training and maintenance. We equip specific hospital projects or turnkey hospitals with medical facilities and equipment, as well as clinical, laboratory and administrative furniture. Algalasa provides integrated, innovative and cost-effective solutions for hospital’s logistics operations in order to increase safety, efficiency and control, and we provide integrated studies, analysis, design, training and implementation of the facility’s mission and goals. We can also go forward and provide turnkey solutions including the integration of logistics information systems with hospital ERP and HIS and maintenance.